Let’s face it. Cats are a hilarious animal. They are either evil masterminds, or complete derps, but either way, I will laugh at all the kitties. This is a curated sub-category. 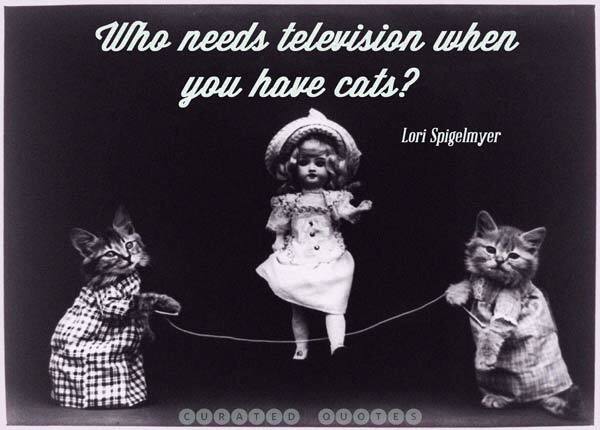 Check out our full collection of cat quotes.